She’s a filmmaker and photographer. She has a degree in Filmmaking from CIEVYC film school and studied Color grading at Punto Cine, Postproduction school. She has co directed the independent and collective films: “Impreso en Chilavert: Experiencia filmada” (2006) and “String Theory” (2011). Also, she directed many short films in different formats. 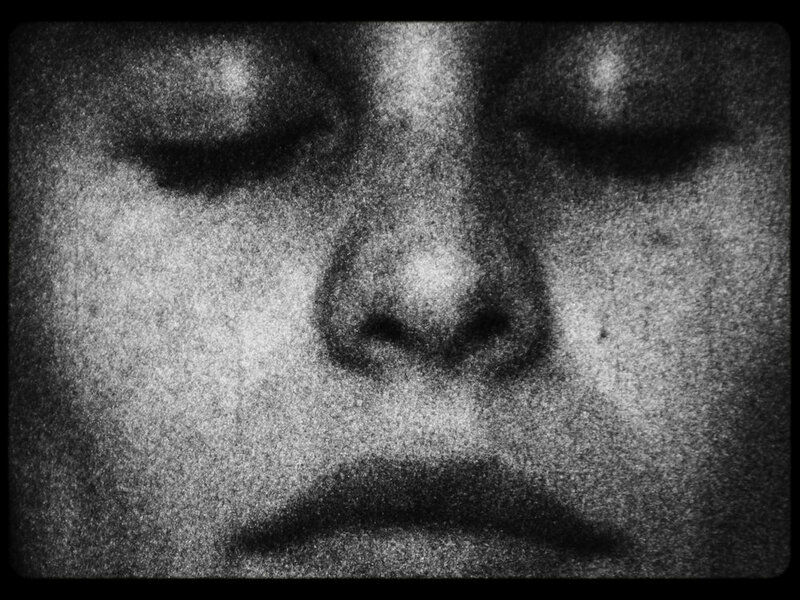 Her works have been shown at many national and international film festivals, such as BAFICI, Mar del Plata International Film Festival, Semana del Film Experimental, London Analogue Film Festival, Signes de Nuit Festival, Cine Icaro Film Festival, Festi Freak La Plata, FICDH (ex-DerHumalc), Lima Independiente Festival, among others, and have been screened at museums and art venues such as Museum of Modern Art of Buenos Aires (MAMBA), Museum of Bahía Blanca (MBA-MAC), Palais de Glace, Casa Nacional del Bicentenario (dependent on the Ministry of Culture), Casa de Cultura del Fondo Nacional de las Artes, Centro Cultural de la Memoria Haroldo Conti, Club Cultural Matienzo. During 2017, she finishes the postproduction of her documentary film “Paisajes” that has been funded by the Argentinian Cinema Institute (INCAA). Also, she starts the preproduction of her new documentary “MMM.Movimiento Música Más”, codirected with Luciana Foglio. Since 2012, she is part of the filmmakers´ group “Club del Súper 8”, which works with super 8 formats. In 2014, they shot their first collective short film, “Delta”, and, in 2015, they edited a short films compilation named “Club del Súper 8”. conceived by Los Angeles Filmforum as part of the Pacific Standard Time: LA/LA initiative.